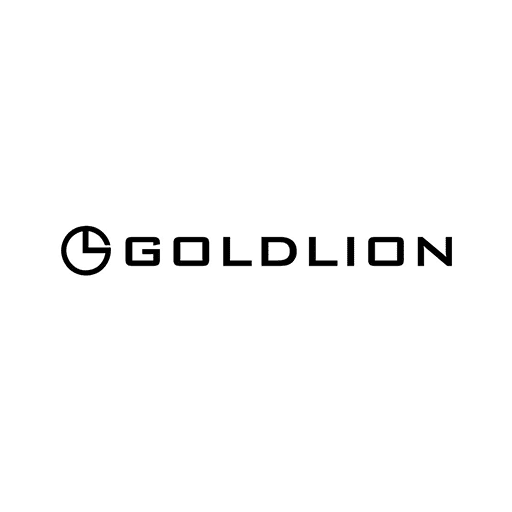 GOLDLION Warehouse Sale, happening from 14th to 17th June 2018, Thursday to Sunday! Grab great deals with all items going at up to 90% OFF, at prices $10 & below. Items inclusive of various apparel & leather accessories. See you there! Counting down to Labour Day with 30% OFF Storewide! Applicable on all regular-priced items, in GOLDLION boutiques & department store counters: bit.ly/Goldlionstores *Offer valid from 27th April to 1st May 2018. Generous in cut & comfort, our premium belts are now available in longer extended lengths from 135cm to 150cm! Always classic & durable for long lasting wear.Available in silver or black pin buckle. *GOLDLION #CNY2018 Holiday Notice* Our boutiques are open until 5.30pm on the Eve of Chinese New Year! Grab your last minute shopping to start the brand new lunar year with fresh new clothes & accessories. Please note our opening & closing hours for the rest of the Chinese New Year weekend. Just in time for new year shopping! Count the correct number of GOLDLION angbaos on our website & stand a chance to win $100 worth of GOLDLION vouchers. Submissions close 4th Feb 2018. *Terms & conditions apply.